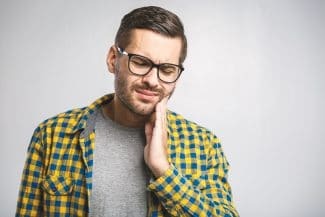 If you begin to feel more than the normal amount of discomfort associated with orthodontic adjustments, then let us know right away. Without treatment, this could lead to damaged gums or soft tissues, or impact the health of your teeth. Soon, a minor repair could require extensive dental work or treatment to correct. Also let us know when you experience discomfort, or if you orthodontics become damaged. The sooner we address and correct the problem, the sooner you return to your normal daily life! If a wire becomes loose, you can use a pencil eraser or a set of tweezers to push it down and away from your cheeks and gums. Then come to our office so we can address the issue quickly. If your bracket or band comes loose, then use wax to hold it in place if the bracket or band is attached to the wire. If the band or bracket is completely loose, wrap it in a piece of tissue and bring it to the office. If a piece of your braces or aligner/appliance is causing discomfort, then place wax on that portion to prevent injury and pain. Now, if pain happens shortly after your braces have been added or following an adjustment, this is pretty normal. The discomfort should be short-lived and subside. Pain relievers can help, as well as wax placed on the orthodontics. 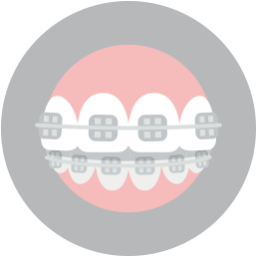 If you have headgear that is causing annoyance, then make sure you’re following the orthodontist’s instructions for use, including wearing them for the amount of time the doctor recommended. 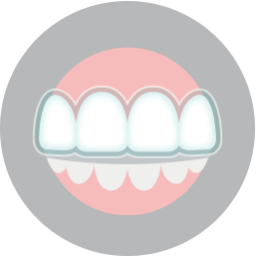 We have a wide range of treatment options to correct misalignment and help you achieve a healthier and more attractive smile. 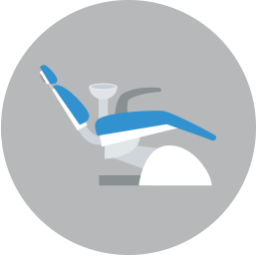 From clear aligners and tooth-colored brackets to oral appliances and retainers, we assist patients of all ages. If you have any questions, then please contact our team today. Do You Have Issues With Your Braces? If you encounter problems or discomfort related to your orthodontics, then contact our team. To schedule your consultation and learn more about correcting uneven smiles, please call Lake Country Orthodontics in Fort Worth, TX at (817) 236-7846. Our office proudly serves patients who live in White Settlement, North Fort Worth, Springtown, and all surrounding communities.